VMTP Midlands Ltd specialise in automatic gearbox repairs. Our specialists are capable of test driving, code reading and diagnosing your automatic transmission. At our Midlands-based workshop we have the facilities to remove, repair and install units. 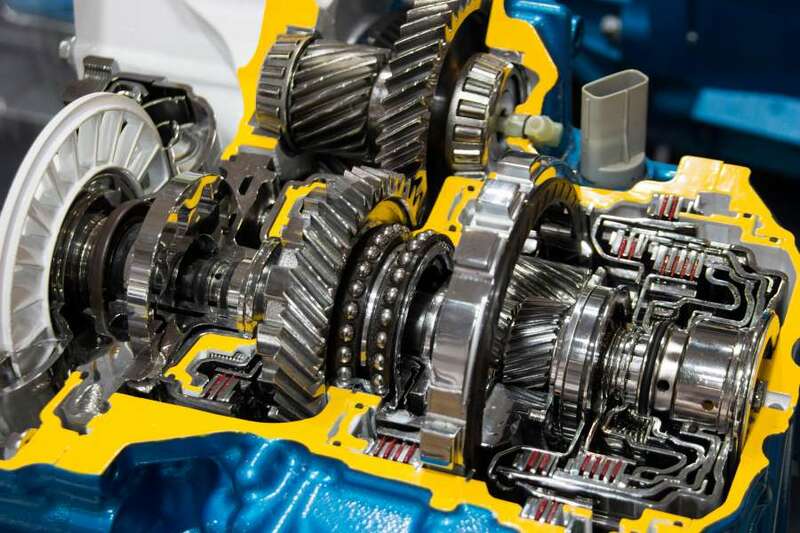 We can completely strip down automatic gearboxes to clean, repair and rebuild, enabling the replacing of ­­­­worn and damaged parts. Due to the extent of our diagnostic and calibration equipment VMTP Midlands Ltd are able to work on all makes and models in our clean and professional workshop. To ensure full diagnostic analysis we have an extensive range of equipment much of which you will find in official vehicle dealership. This ensures ALL codes are extracted so a correct diagnostic and repair can be made. With all of this experience and expertise we’ll get you back on the road as quickly as possible. Your automatic gearbox is in professional hands when you choose to use VMTP Midlands Ltd for your servicing and automatic gearbox repairs. Transmission failure due to overheating is a common problem. Especially when towing a caravan or trailer. At VMTP Midlands Ltd we’ve got you covered, we can supply and fit your vehicle with a cooler kit to protect your transmission and stop water ingress which could also cause your gearbox to fail. This item is an essential requirement for taxis operating in a town or city due to the frequency of the stopping and starting of the vehicle. Accuracy is key whilst installing or rebuilding a torque converter. Torque Convertors are fitted to many automatic gearboxes as the “link” between the engine and actual automatic gearbox. As such they are an integral part of the automatic gearbox and its repair. Torque convertors are split apart, thoroughly cleaned and inspected and new components can be used including new lock up friction material. The torque convertors are then carefully re-assembled and weled back together ensuring the correct alignment. Our skillful technicians pay close attention to detail and quality control. You can have confidence in your torque converter when you come to us.